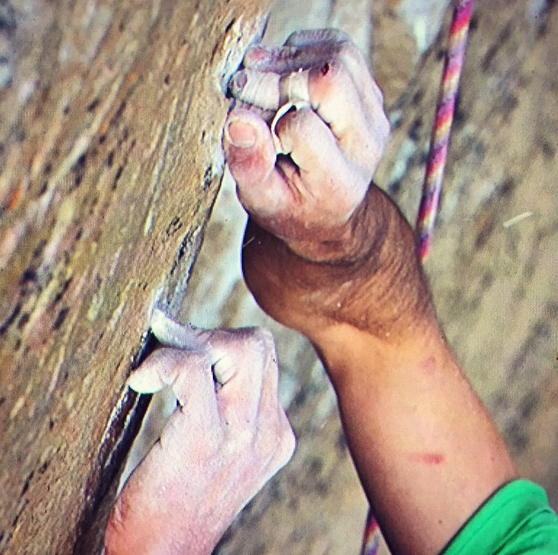 A couple of fellows completed a climb up the sheer, smooth granite face of Yosemite’s El Capitan using only their bare hands. What will you do for others? This entry was posted in leadership, leadership development, perseverance, resiliency and tagged Leadership, Risk. Bookmark the permalink.